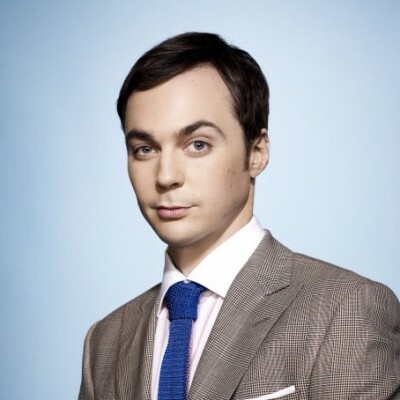 * Vote Jim Parsons by Sharing or Tweeting! Jim Parsons is an American actor known for playing Sheldon Cooper in the CBS sitcom "The Big Bang Theory". Jim Parsons has received numerous awards including four Primetime Emmy Awards and the Golden Globe Award. Jim Parsons appeared with Jack Black, Owen Wilson, Steve Martin, and Rashida Jones in the comedy film "The Big Year" in 2011.